All genealogical records are accessable from the search page from which records of Baptisms , Marriage (1832-1911) for Shrule parish are available . The local Graveyards ( Shrule and Moyne ) have also been photographed and recorded by Fr. Michael Crosby and are available . Records for the greater Shrule area such as Census 1901/1911 , Griffiths Valuation (1854) , Tithe Applotments (1823-38) , Flax growers list (1796) and Books of Survey and Distribution (1660s) are also available . Map resources are available here to allow you to determine places and administrative divisions related to your ancestors in the Shrule area . This will be where people can submit queries or family history information for inclusion on the website.The links to Mayo and Galway genealogical sources contain information relating to census , census subtitutes , books , journals and estate records. 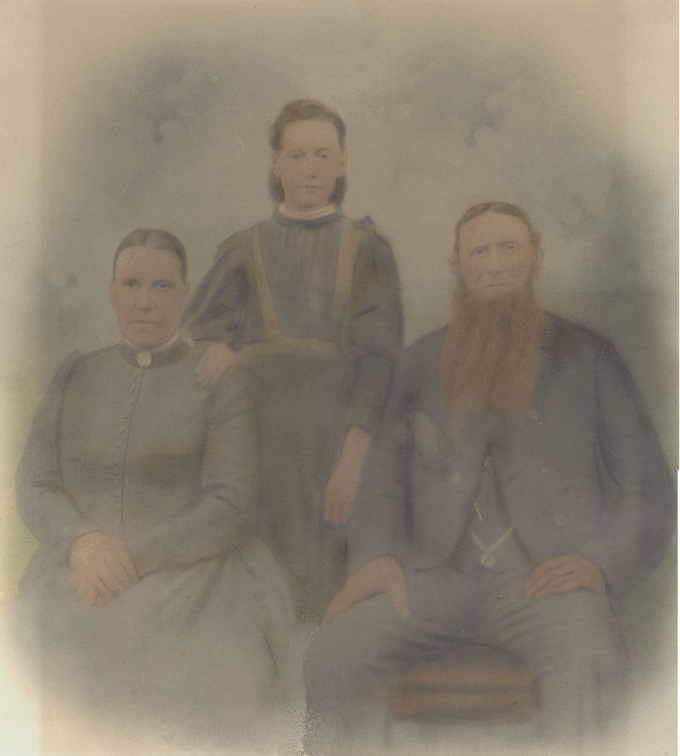 There is an ancestor search page which allows you to search Griffith’s Valuation (1855) as well as baptism and marriage records (1833 to 1899). There is also a placename search page which allows you to find a local placename and its details . There are maps available for each civil parish as well as parish location maps for Mayo and Galway . There are two ways to search for genealogical or family history data on the site . The first is to use the ancestor search page and look for a name. The other option is to search for a placename and when you view the townland record for this place you will have the option of viewing all the records in the database for that place. EG you can view all records from the Tithe Applotments (1830’s) , Griffith’s Valuation (1850’s) or the 1901 census for a townland and any records which do not have a definite townland will be available as an option on the Civil Parish details page..
Search for Shrule in the placenames search page. Select the Civil Parish of Shrule from the list of matching entries. The page returned will give all details of the Civil Parish of Shrule including a list of official townland names. Select the view records from this parish where the location is unknown . This gives all records for the parish where the placename in the records is no longer used and it’s location is now unknown. The rest of the records are available under the official townland detail pages . So if you want all the tithe applotment records for Dalgan Demesne , select it from the townland list . In the townland detail page for Dalgan Demesne select the View All option for tithe applotments . Obviously if you wanted all the records for Shrule you could systematically go to each townland and select all records BUT if you want a copy of the Griffiths or Tithe applotment records for a parish just email me and I will send it to you as a spreadsheet or text file – which ever is required . Fr.Michael Crosby P.P. for typing in baptism , marriage and death records and his ongoing work computerising the Shrule parish records and preserving the heritage of the area. Michael Carroll and Joe Lalley for access to their Lalley.com database of Griffiths Valuation and 1901 census information from Killursa and Headford DED’s. Robert Dooley for the 1796 Flax Growers List . M.Johnson , J. Doherty , E.Finnerty , J.Muldoon , S.Ryan , T.Moran and hopefully lots more … who have sent photographs to the site. Here follows some general information relating to family history and Irish records available to the public . Most of the material is sourced from the internet and links to the original sites are included . The information is summarised so a visit to the relevant sites is worthwhile if you are interested. Genealogy – Queries and comments.